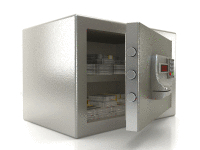 Blog - Abate Safe Co. 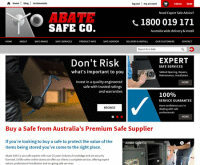 The team at Abate Safe Co are digitally delighted to go live with our new e-Commerce website. As a trusted business operating for over 25 years in the safe industry we have progressed rapidly since our paper days spanning nearly 3 decades.